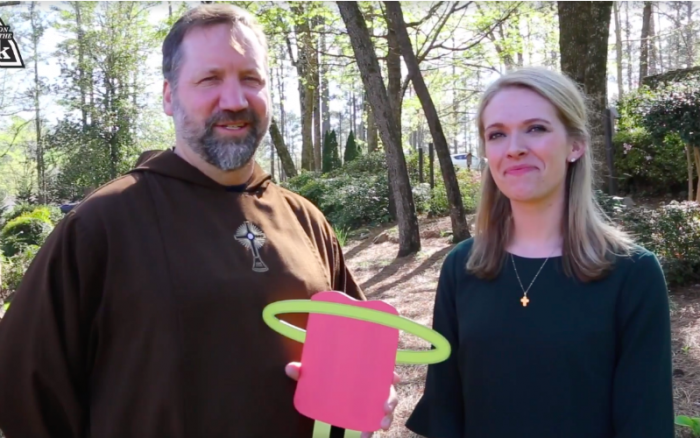 Catch ChurchPOP’s Caroline on EWTN’s “Life on the Rock”! Here’s How to Watch! 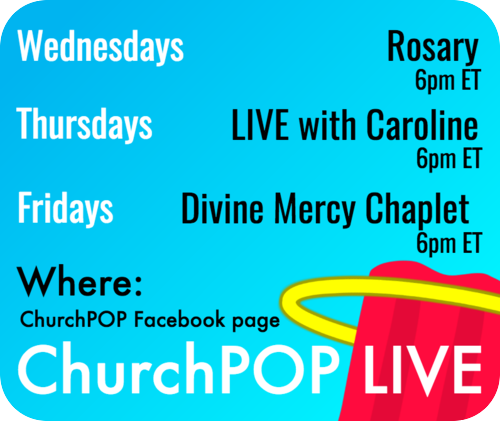 ChurchPOP’s Caroline will be a guest on EWTN’s Life on the Rock starting TONIGHT! She will discuss all things ChurchPOP with Br. 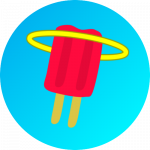 John Therese Marie of the Eucharistic Heart of Jesus, MFVA, including how the ChurchPOP engages people through social media! How do I watch EWTN? EWTN is available everywhere! You can watch it on your local cable television network, stream it for FREE online and on the EWTN app, or watch on-demand episodes on EWTN’s website or app, or the official EWTN YouTube Channel.